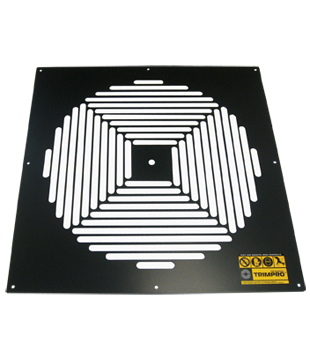 Trimpro original silenced mixed grate - FREE Shipping! replacement for trimpro original series trimmer. Slot size: 7/16" and 1/4".